Welcome back to our weekly sale roundup, where we compile the best of the best shopping deals across the web. In this edition, we're all about activewear: leggings, tanks, sweats, sneaks, and more. Shop our 20 favorite finds below. 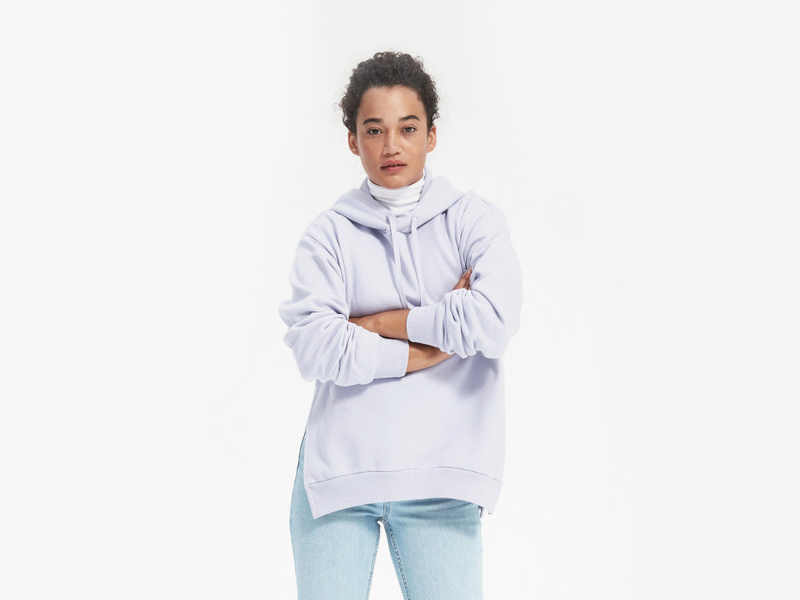 For ski trips and other cold-weather getaways, pack this insulated, water-resistant hoodie from Lululemon—it even includes a removable Sherpa Fleece dickie for added warmth in low temps. This sports bra is completely seamless and wire-free, made from ultrasoft microfiber with a moisture-wicking finish. Want to make a statement in the studio? Forget solid leggings and even ordinary printed ones, and pick up this quirky asymmetrical-patterned pair instead. This medium-support bra features quick-drying fabric and a playful ruching detail on the back. 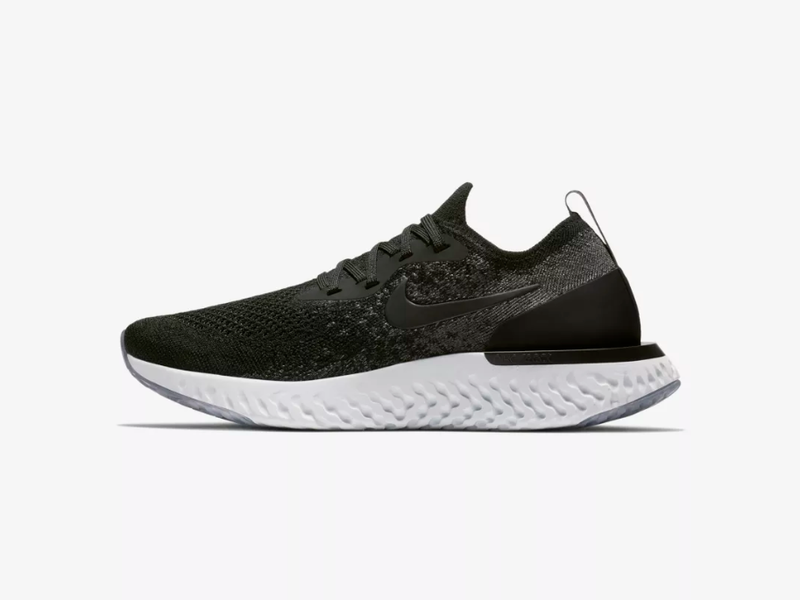 These Nike Epic React Flyknit 1 sneaks are comfy and cushioned enough for long runs and stylish enough for everyday athleisure wear. This muscle tank from Alo was created with dropped armholes to perfectly show off your stylish sports bra underneath. 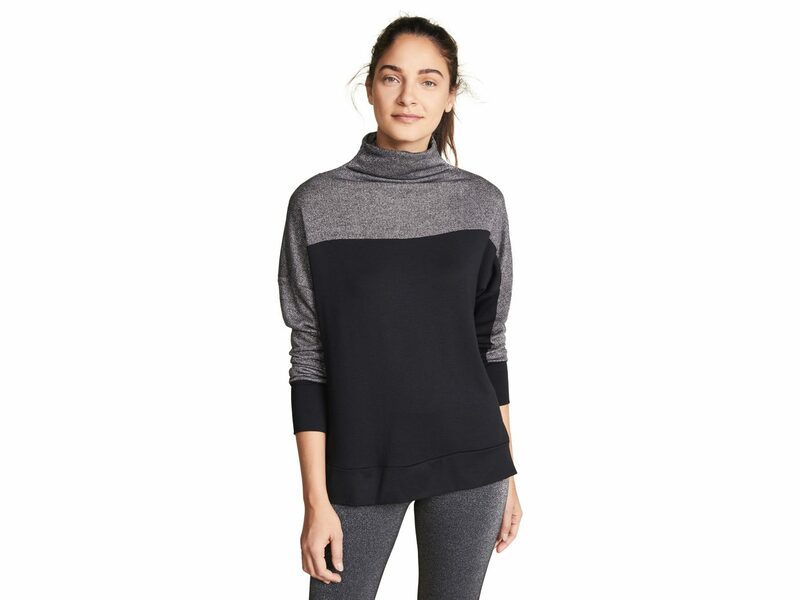 We love this funnel-neck workout tunic from Terez. With color blocking and a subtle metallic detail, it looks fab in and out of the gym. This sports bra was made in collaboration with SoulCycle, so you know it's supportive enough for a high-intensity ride. We love the high coverage in the front and strappy detailing in the back. Made for cold weather, this long-sleeve scuba hoodie is an essential for those who exercise in cool climates. 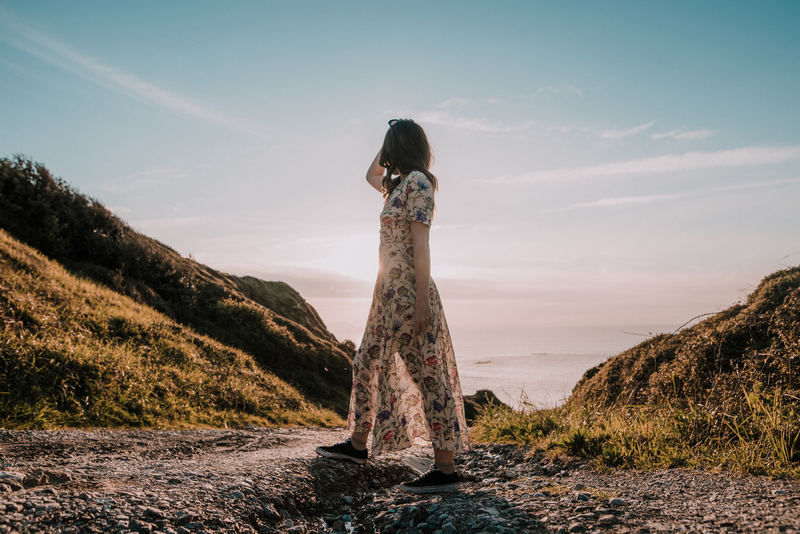 If you want an alternative to the tight, thick polyester-spandex combos used in lots of workout leggings, check out these knit ones instead. They're extremely comfy, thanks to Phat Buddha's seamless technology and organically conscious materials. 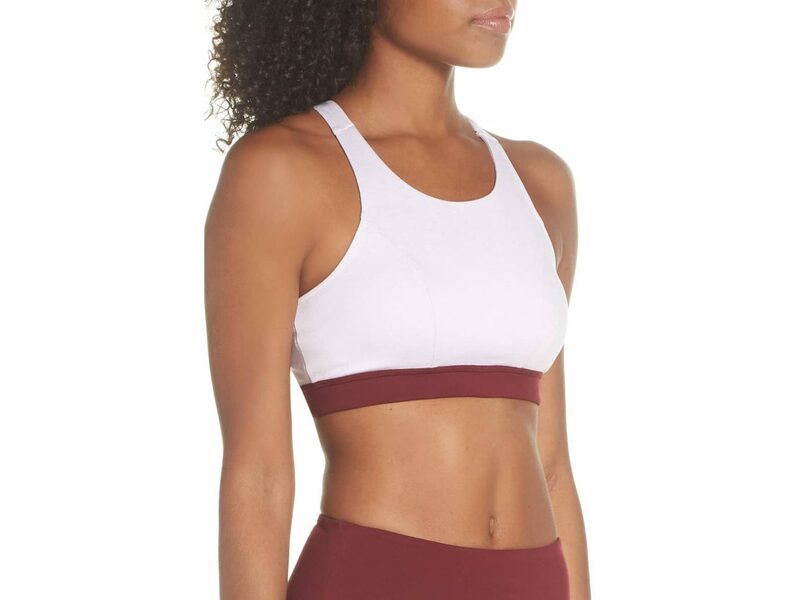 For low-impact workouts, we like this light-support bra from Nike—its pretty shine and U-neck design look look super chic in yoga or barre class. In a world of neon brights and wild prints, we like the subtlety of these neutral-toned leggings. 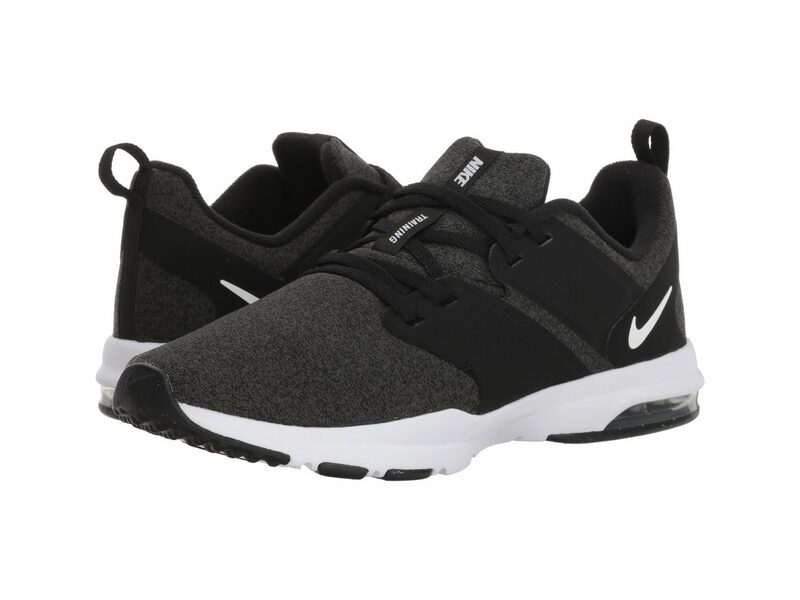 These lightweight Nike trainers offer breathable mesh lining and a cushioned insole for maximum comfort. 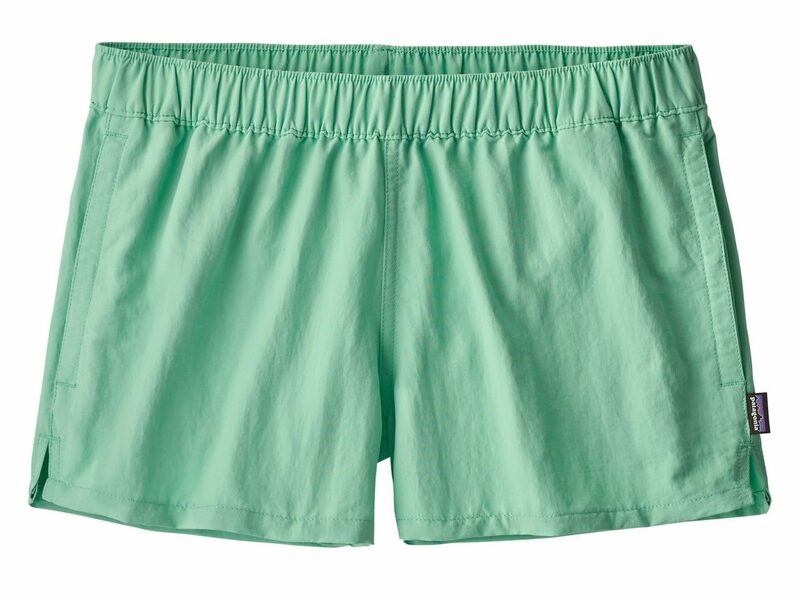 Made of 100% recycled nylon with a durable water repellent finish, these shorts are ideal for hiking and other outdoor summertime adventures. This is more of a post-workout legging than a workout legging, but we're adding it to our athleisure collection all the same. The stretchy fleece knit material and sportswear-inspired seaming make it irresistible for running errands or cozying up at home. This oversized fleece hoodie is a staple in our gym bags. It comes in four pretty shades, but we're partial to the soft lavender for spring. 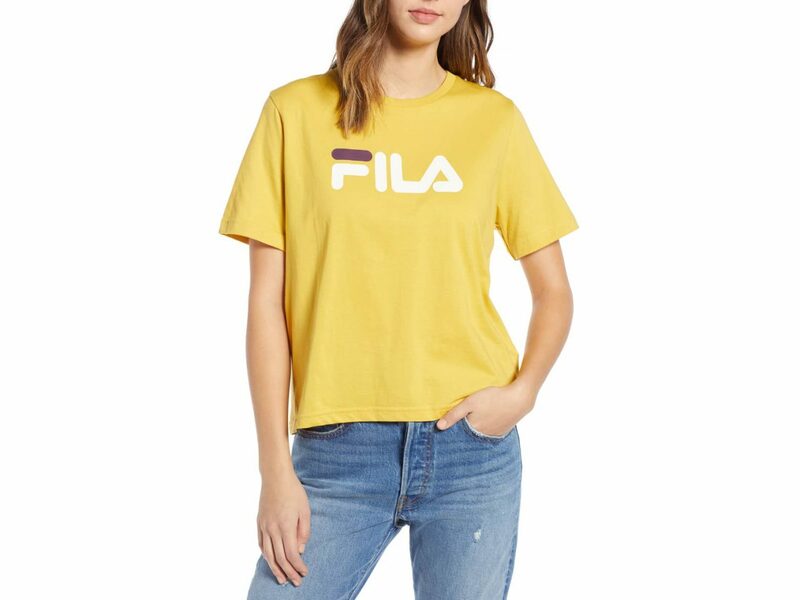 For a vintage-inspired look, try this logo tee from '90s cult sportswear brand FILA. We can't imagine something cozier than these CloudFleece wide-leg pants for a relaxation yoga or meditation sesh. If you don't feel like shopping for your own activewear all the time, let the pros do it for you. 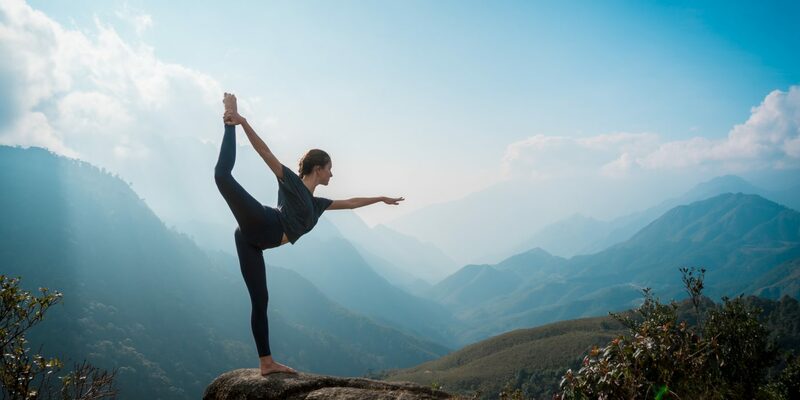 YogaClub curates a subscription box filled with workout outfit essentials, all from premium brands at up to 50% off retail prices, and delivers it right to your doorstep.